A younger generation with ties back to George “Gstar” Abbott, have there hands in multiple businesses for quite some time. Among its well hidden members suspected of organized crime include a new wave of a young generation. George “Gstar” Abbott (Not his real last name) has been associated and concluded to be acting along side of one of the major five New York and New Jersey crime families. His flamboyant social media presence dictates the feel of legitimacy, but sources tell us he is well taught by his leaders of old. We have not confirmed his actual position in the crime family, but sources say he has been associated to organized crime for over 10 years. Although only 29 years old, his presence is one to fear, and not to fluff. George Gstar although tied into the mafia, may have went legitimate roughly 6 years ago, but street sources say he is still “behind the scenes”. While he was living in Los Angeles as a student at the University of California, Abbott made extra money working at the Side Small. He mainly acted as a promoter for their events. For one major event, they gave him the task of arranging for rides for their customers. George Gstar was able to repeat this success story with other start-ups. He turned his focus to Real Estate. He made a huge profit in less than a year for living in a million dollar penthouse in Silicon Valley. He said that many big tech companies and start-ups are getting funded everyday. Many of these companies are looking to expand into ‘free spirit entrepreneurial” markets and have a big budget when it comes to executive salaries. He says this creates a market effect of huge demand for high-end properties. 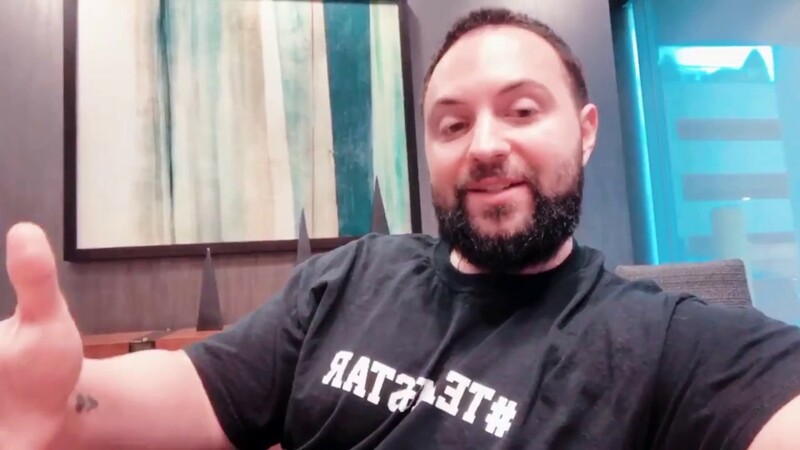 Over the years George Gstar has amassed a personal real estate portfolio north of $65 million alone, and says that real estate investing has been something he has greatly appreciated. George Abbott Gstar knows that many experiences he has had along the way has helped shape his successful mindset. He is also a keen observer who has picked up tips from other entrepreneurs and has learned from what he has seen other people in the field doing over the years. If anyone asks Gstar, he will tell you that he is just getting started. George Gstar Abbott says “Be the best you can be, and always work hard. When people see that you are working hard, that your work ethics are there and you’re a team player, it will not go unnoticed. Often, younger people want to shine right away, but remember that collaborating, working as a team and working hard does bubble to the top”.